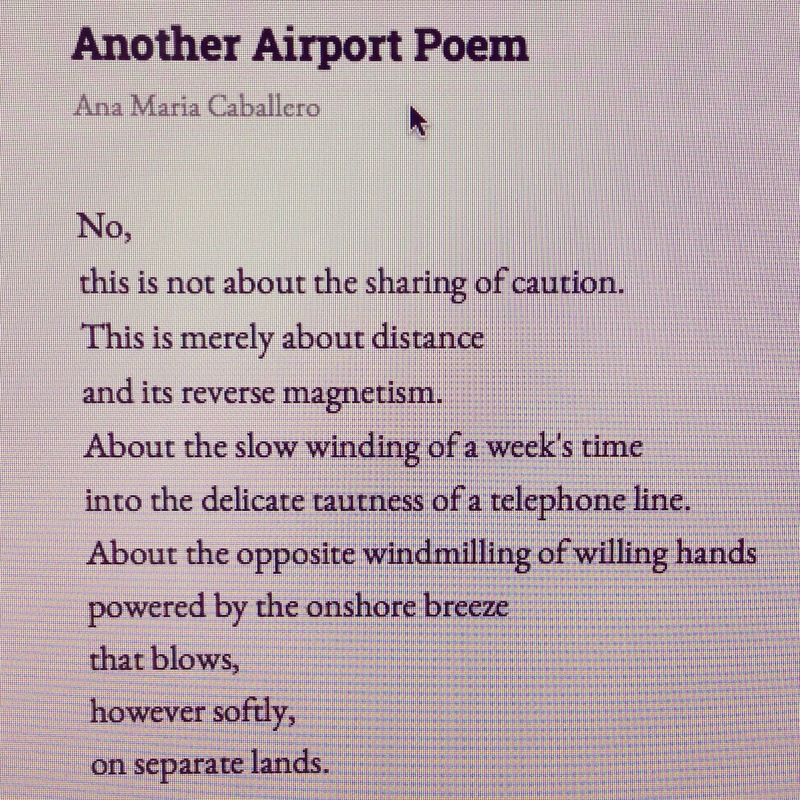 My Piece “Another Airport Poem” in Really Systems Lit Journal! I am very honored that Really Systems Lit Journal included my work “Another Airport Poem” in its Spring issue. Please visit their site to read the great works that they’ve culled together.